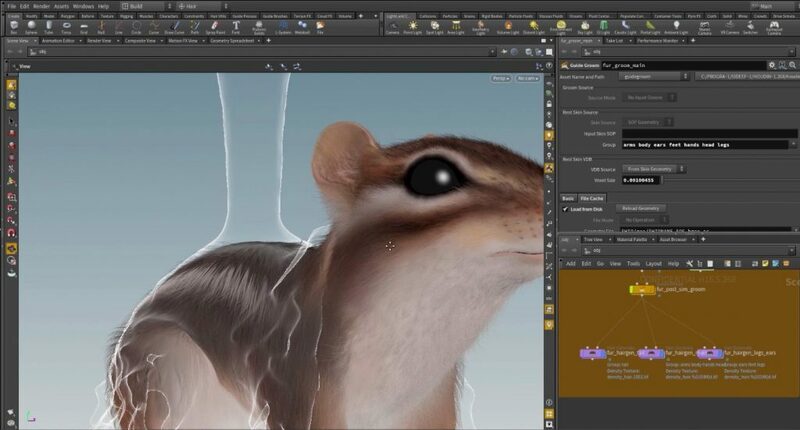 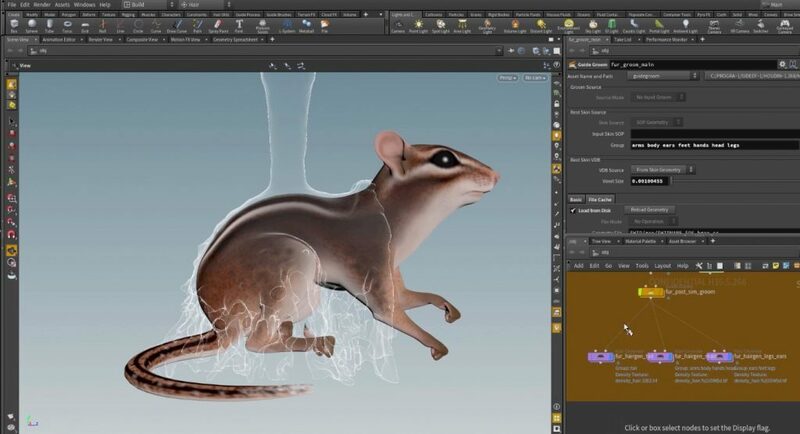 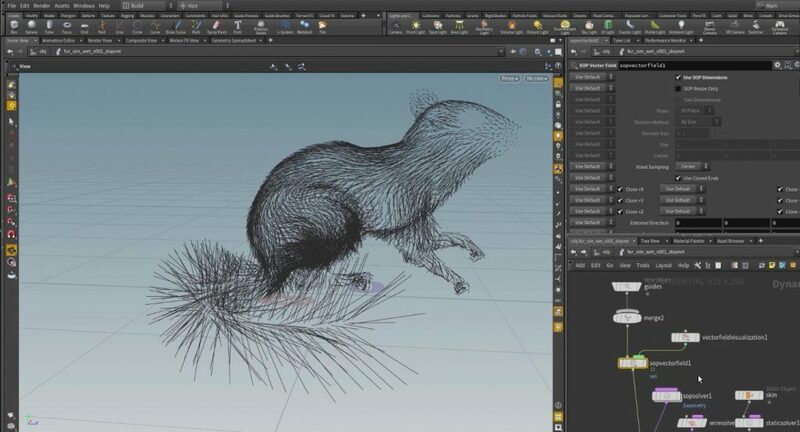 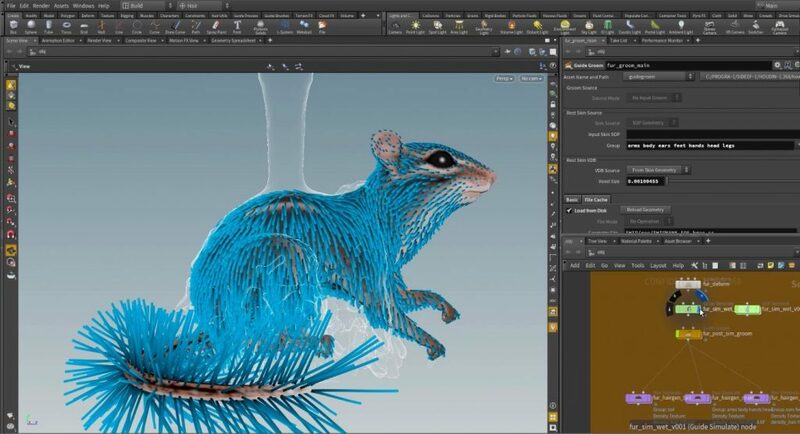 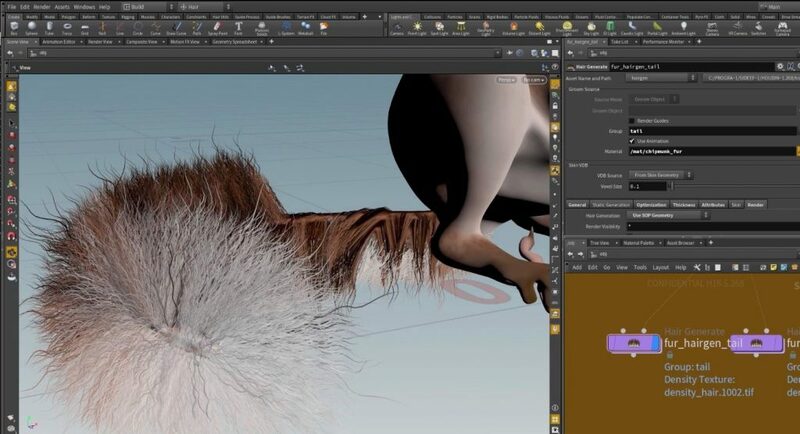 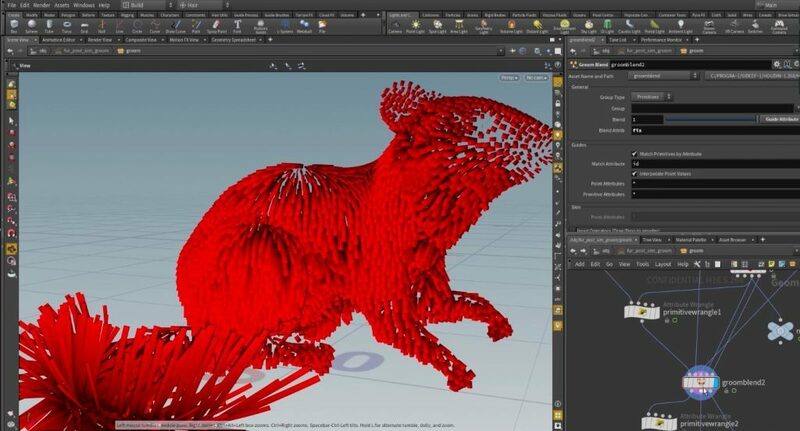 This masterclass introduces new fur & hair grooming features in Houdini 16.5. 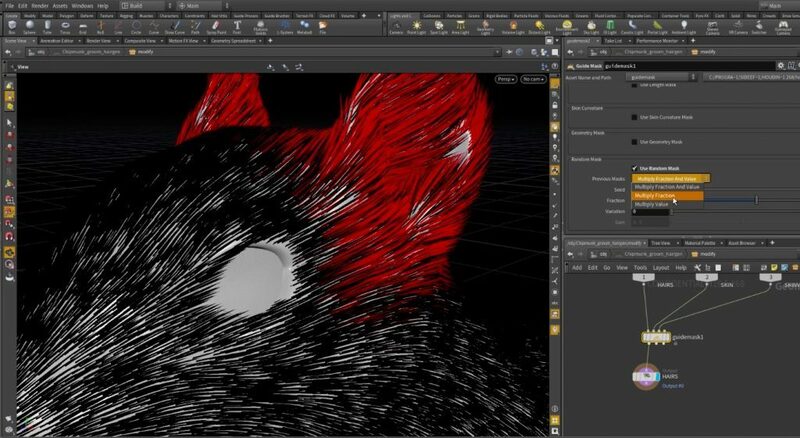 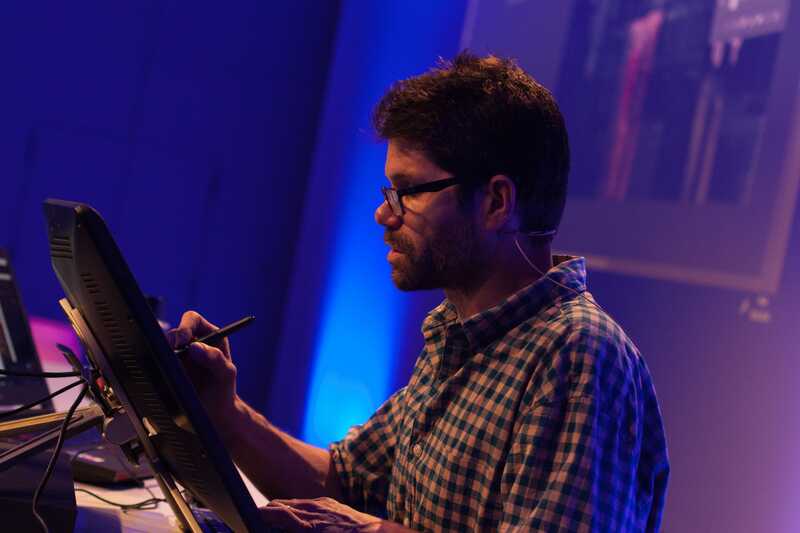 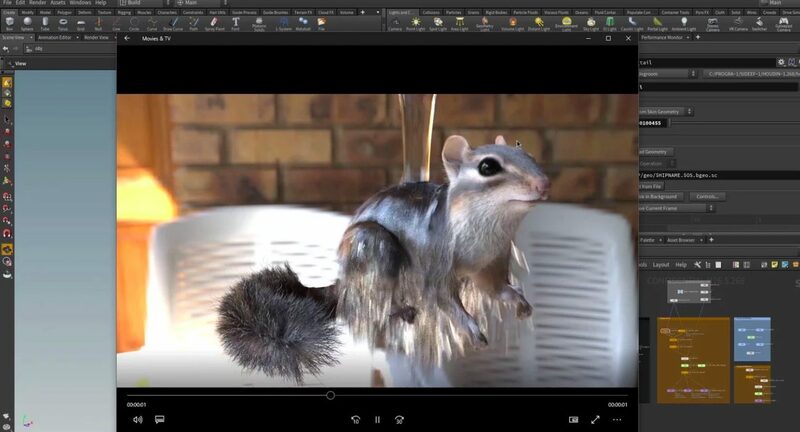 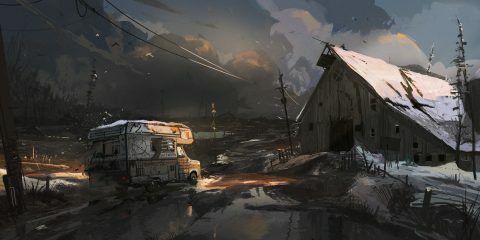 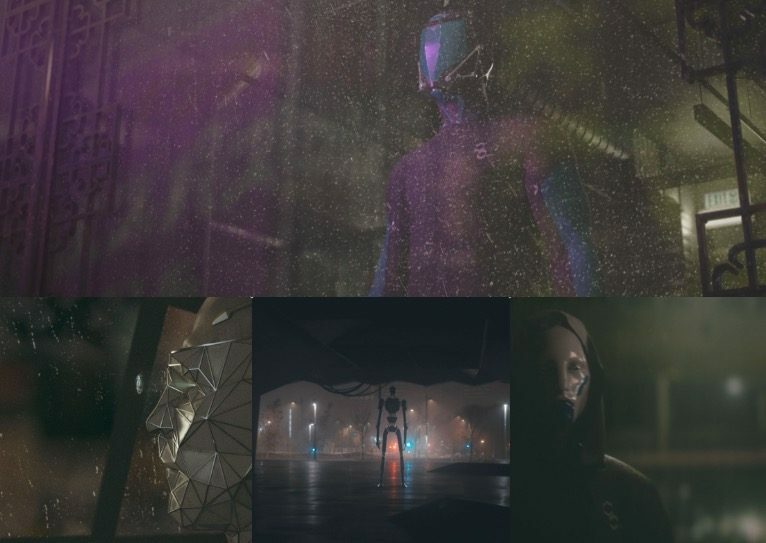 The new features are first introduced individually, then put to good use in an examples project that simulates wet fur, with the fur being driven by velocities of a flip simulation. 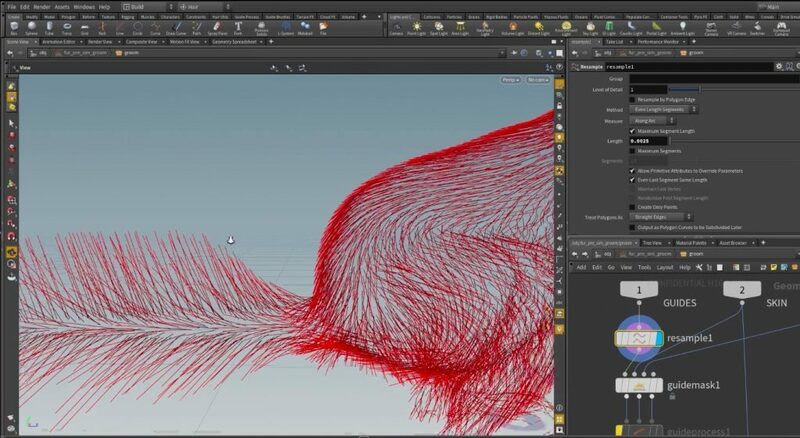 This also shows manipulation of wire simulation attributes as well as modifications to the hair generation in wet areas.